is it okay if you put a Google translator bar somewhere in your blog because i cant read chinese >_<. i like this site! Luckily, I've translated this recipe on my English blog here. I have been visiting your blog for more than a year now. I tried few of your recipes. 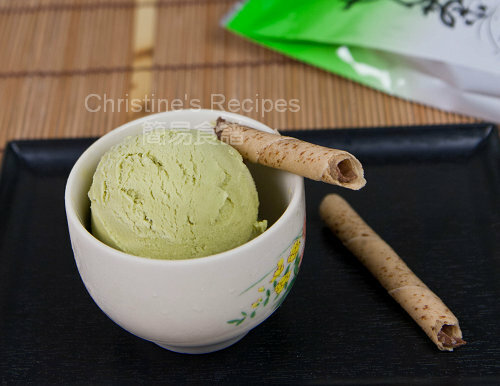 I made green tea ice-cream this weekend. I don't have ice-cream maker, so I made it with a hand mixer. It turns out pretty icy. Sorry for hearing your bad experience with cooking. When it comes to cooking, it involves some experiences and skills, sometimes adequate equipments. When you were not able to do some dishes, it didn't mean that you can't do some other dishes successfully. 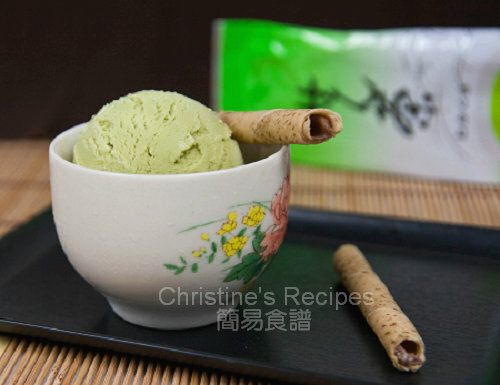 Try other easier recipes that do not need any special equipments or previous experience. Hope you won't be discouraged by the past failures in some areas. From the bottom of my heart, thanks for your subscription to this blog.